We pull them, mow them, dig them, stomp them, spray them, shout at them, and lament how they are a nuisance in our lives. Possibly the most underappreciated, underutilized plant in our culture, the dandelion is one of the most nutrient-packed foods on earth and one of the world’s most widely used herbal medicines. The name dandelion is taken from the French words “dent de lion” meaning tooth of the lion referring to the coarsely-toothed leaves. As a member of the family Asteraceae (Aster or Sunflower), dandelions are highly complex flowering herbaceous perennials. A dandelion may appear to have only one yellow flower but a closer look will reveal dozens of small flowers. Countless sources including the book Botany in a Day emphasize how dandelion leaves and roots, which are rich in vitamins A, B, C, and E, and minerals iron, phosphorus, potassium, copper and calcium, offer dozens of health benefits. But don’t touch that dial! Here are 10 ways, dandelions, a cost free and effortless food, nutrition, and energy source, can improve your life. Dandelions for digestion. Eat a few dandelion leaves before a meal to aid in digestion. Dandelion root has mild laxative qualities, and it promotes healthy bacterial function in the digestive tract. Dandelion roots contain probiotics, which are good for your gut bacteria and bolstering your immune system. Dandelion juice or tea is a detoxifier healing liver disorders, diabetes, and urinary disorders. Lower blood sugar? Dandelion juice does that too. The leaves have diuretic properties. They also contain significant amounts of potassium, which is often depleted as a result of pharmaceutical diuretics. Soothe inflammation and dissolve kidney stones without an invasive procedure? Yep. Dandelion root can do that. The sap, called latex, from the stem and root can remove warts. Dandelion latex has anti-aging properties reducing the appearance of age spots and wrinkles while firming the skin. It also soothes itches, rashes and other skin irritations. Test a small spot for an allergic reaction first. Dandelion leaves are rich in calcium and high in Luteolin and vitamin C, which are all great for bone health. Those same antioxidants, vitamin-C and Luteolin, reduce free radicals (cancer-causing agents) in the body, thus reducing the risk of cancer. Want to cook up some dandelion greens? Learn more here. Dandelions are high in iron and help reduce the risk of anemia. Dandelions’ persistent and deep taproots help to break up soil while drawing vitamins and nutrients closer to the soil surface. A natural fertilizer! In early spring dandelions are often the first source of sustenance for native bees. The blue orchard mason bees grace us with their gentle presence as day temperatures reach a steady 55 degrees. They emerge from cocoons out of dead wood, reeds, and trees after a 10-month overwintering period. They are hungry. Not to worry. They don’t get hangry, these bees are super chillaxed. Native bees pollinate more efficiently than honey bees. According to Marsha Waite Master Gardener and hobby entomologist at OSU extension in Central Point, Oregon, they are the first to pollinate early blooming fruit trees, shrubs, and flowers, and it takes 545 honey bees to do the work of 7 mason bees. This, in part, because mason bees, unlike honey bees, are early risers, late workers, and will stay busy in the rain. They accomplish a lot in their short-lived adult lives lasting only 5-6 weeks. Like honey bees, our natives are rapidly disappearing due to pesticides, habitat loss, and climate change. Every year Americans spend millions on synthetic chemicals to have uniform lawns of non-native grasses, and we use 30% of the country’s water supply to keep those lawns green. 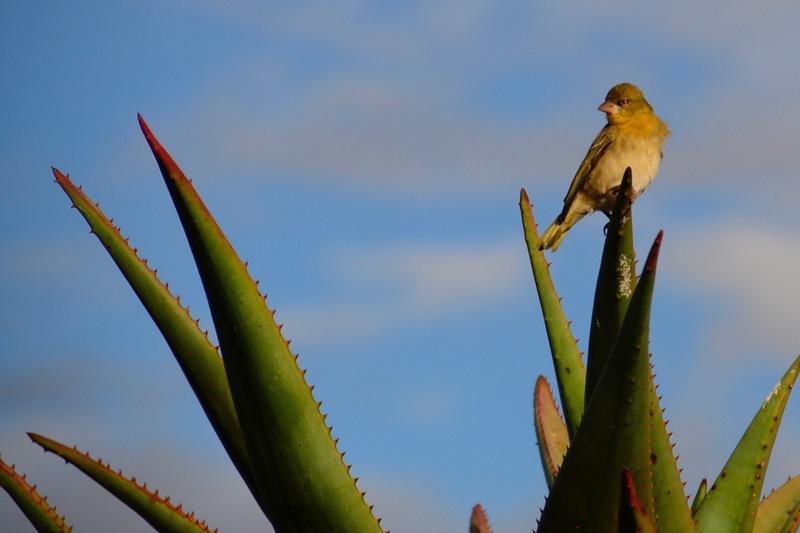 This reduction in natural habitat contributes to the decline of birds, other wildlife, and particularly our beneficial native insects, who need us now more than ever. By leaving an area of (unsprayed) dandelions this spring and then mowing or pulling before they go to seed, you can help feed and protect our declining native bee population. And you can make a healthy salad! There’s wisdom to behold with traditional medicine, and your yard is growing wiser with each passing spring day. This spring, harvest some of the health benefits of dandelions for you, your family, and the pollineighbors. But only eat dandelion parts that have not been sprayed, and you may want to wash before eating if you have a dog. CYA Disclaimer: The above health-related information is not intended to be a substitute for professional medical advice, diagnosis, or treatment, and no physician-patient relationship is, or is intended to be, created. WELL DONE, KENDA! 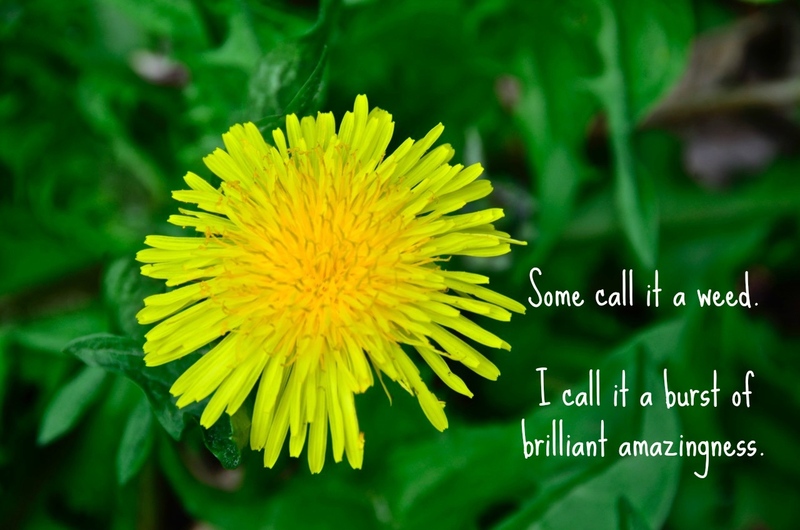 THERE IS A LOT TO BE SAID ABOUT DANDELIONS AS FOOD AND MEDICINE. HAVING GROWN UP WITH PENNSYLVANIA DUTCH COOKING, DANDELION GREENS WERE SERVED REGULARLY AT OUR TABLE WITH A DRESSING MADE OF VINEGAR, SUGAR, WATER AND EGGS. I’VE HEARD THAT SOME OF THE OLDER FOLKS EVEN MADE DANDELION WINE FOR HEALTH PURPOSES, OF COURSE. There’s a local place that makes dandelion wine here. I haven’t tried it yet. One day.